Videos are an integral part of the Internet, and many users prefer to consume content exactly this way. 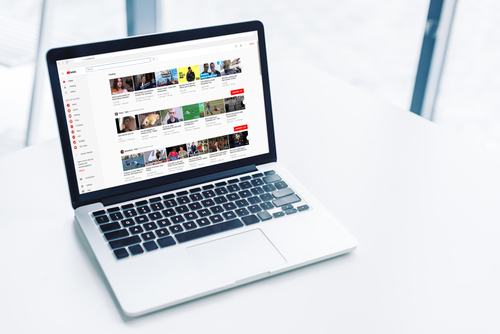 There are dozens of different video hosting websites and each of them has its own player with certain features. A computer user may encounter such a situation when any video from the Internet slows down when playing in a computer’s browser. Most often, the problem is quite trivial – a weak hardware, but of course there can be other reasons too. In this article, we will tell you why videos on the Internet are slowing down, and how to fix this problem. Below are the main reasons, explanations and recommendations on how to fix the problem. This article does not consider the situation when video playback is slow due to Internet speed problems. The main element because the stability of video playback from the Internet largely depends on it. A powerful GPU is not actually required for the stable video playback, but a certain amount of video memory is essential. It is better to use a discrete graphics card (that is, separate from the motherboard), but most office computers do not have that. Another option is to use a powerful processor with an integrated graphics core that processes graphics. When assembling a computer, it is important to pay attention first to the processor, and only then to the GPU. If the CPU has low performance, it will not allow to fully reveal even the most powerful graphics card, respectively, this will lead to brakes when playing video. Another component that directly affects the Internet video playback. It is necessary to install high-capacity RAM. If RAM is not enough, in most cases, the video on the Internet works fine until it is opened to full screen. 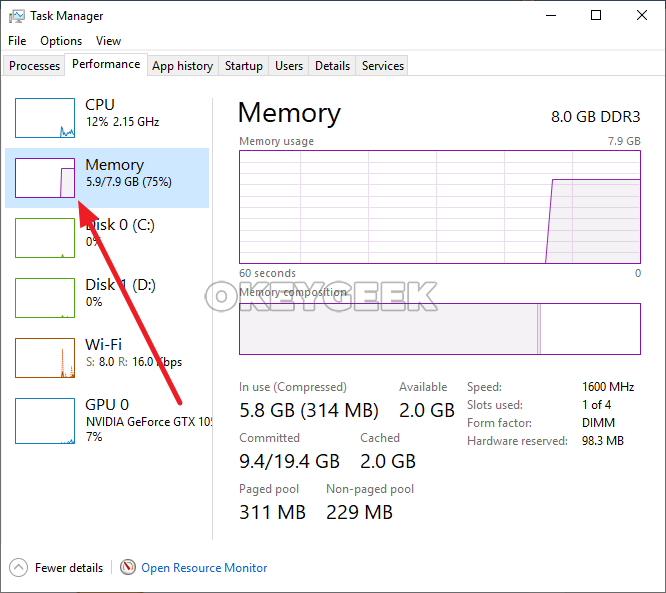 To find out how much RAM is consumed by video playback, press Ctrl + Alt + Del, go to the Performance and see the total load of physical memory, as well as the applications that load it (in the list of processes). 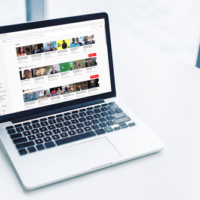 If your video is lugging on the Internet due to lack of memory, you can correct the problem not only by increasing its volume, but also by optimizing processes by closing several applications. If your computer is using productive hardware, it may not reach its full potential when it is limited by a PSU of insufficient power. Computer users rarely think about the need to update codecs, while their presence or absence can affect the quality of video playback, including the one from the Internet. If youtube, vimeo, rutube and other similar services (or one of them) is lagging, you may need to update codecs on your computer. Since it is rather difficult to determine which codec is missing or does not have the current version, the easiest solution would be to download a set of codecs and install it. Of the most common ones, you can select the K-Lite codec pack, which is available for free on the official website of its developers. Its installation is no different from the standard installation of any other program. Flash Player is a utility that is directly responsible for the smoothness of playing videos on the Internet. However, this only applies to Flash-players, while video from players on HTML5 and other engines can work without problems. If Flash Player needs to be updated, the application will notify the computer user about this when it is turned on, since by default such notifications are enabled in the program. But if they are disabled, then you need to start the program yourself and try to update it, thus making sure if the problems with video playback are related to the Adobe utility or not. When you are visiting various websites cache in all browsers “clogs”. This leads to the fact that many pages begin to load slowly, and that leads to many problems and the stability of video playback on various resources. In such a situation, it is necessary to clear the browser cache, which can be done in its settings. 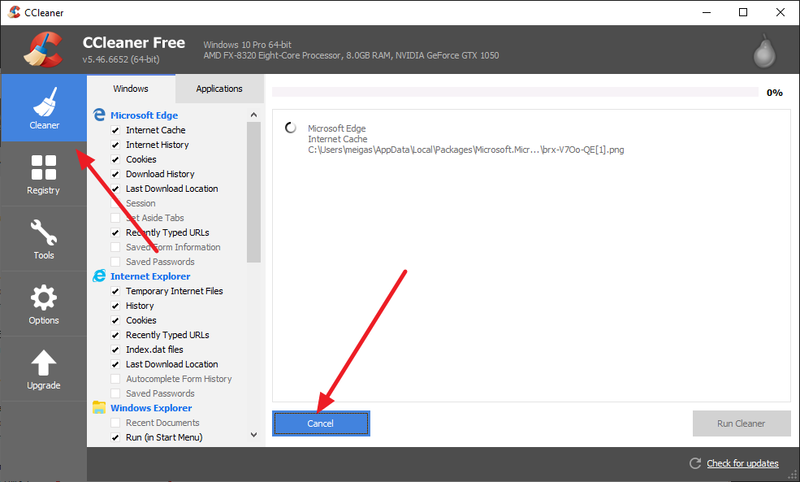 If you do not want to dig into them, you can clear the browser cache, as well as other accumulated “garbage” using the CCleaner application. You will need to run it, go to the “Cleaner” section, select temporary files of the system and browsers and delete them. Above we have described the most common problems that may slow down videos on the Internet. It can also be noted that this situation may be associated with the player itself, for example, it is necessary to enable hardware acceleration in it by going into the parameters. Another typical problem is dust in the system unit, which reduces system performance due to computer parts overheating.